How they work: BlueGhozt is an IOS/Android compatible Smartphone controller for Neoprism/Neopixel style LEDs with an added 4 channel 12v wireless relay(BlueGhozt Lite does not have this 4 channel relay). 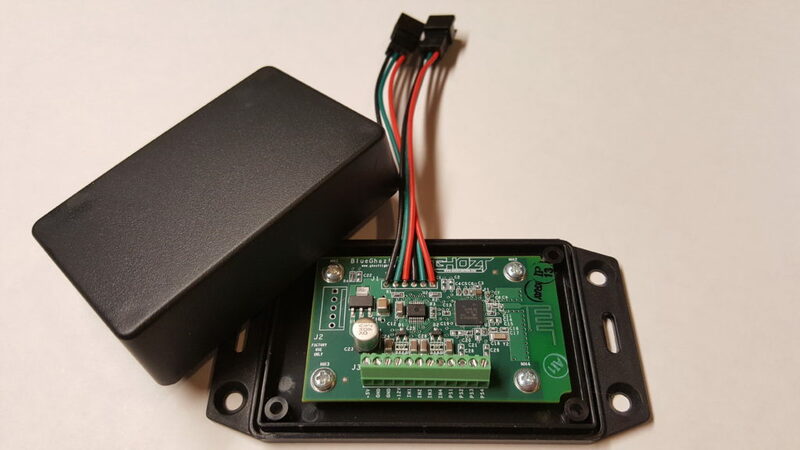 The device itself requires 5v to operate, with a supplemental 12v power supply if you wish to use the wireless relay. Wireless relay functions can be used for single color halos, demon eyes, or other 12v applications up to 2 amps. Once supplied with 5v power, and downloaded/installed the BlueGhozt app, you can pair with the device very simply to control it. Select desired color/function for each OEM function * Please be safe when selecting these functions! If you choose to use this option you are agreeing that it is for “off road use only”.